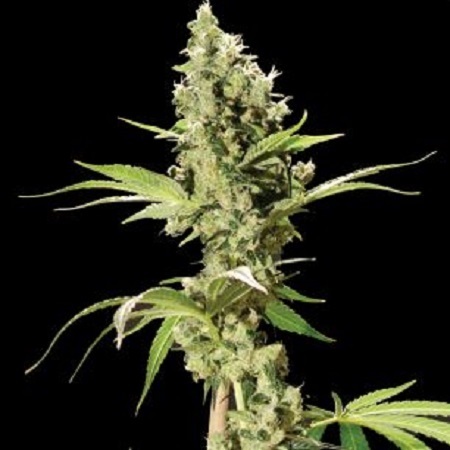 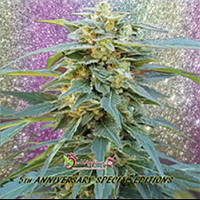 Sour Diesel Feminised by Bulldog Seeds is a high yielding cannabis strain that induces an unmistakeable pungent aroma, which is instantly recognisable. 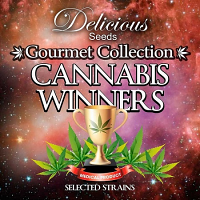 Known for their impeccable growing qualities and many medicinal benefits, these weed seeds will allow you to enjoy exceptional results, at every stage of the production process. 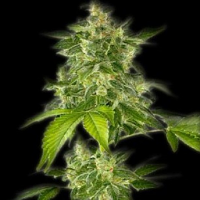 Perfect for growing weed indoors and outdoors, you can expect to enjoy yields of up to 700g/m2.